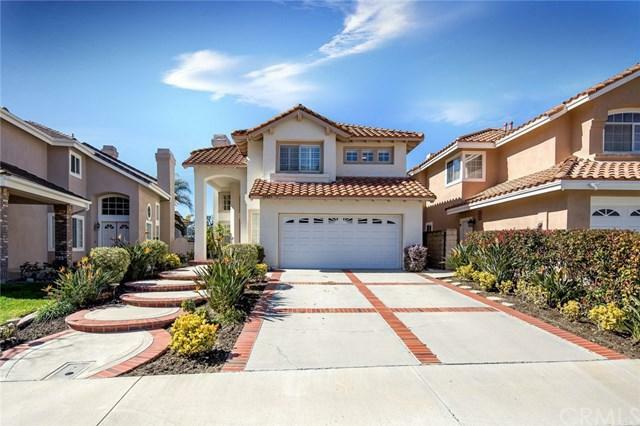 24425 Rue De Monet, Laguna Niguel, CA 92677 (#300968160) :: Ascent Real Estate, Inc.
Don't miss this high on the hill view home, BEST VALUE on the Market in Laguna Niguel, sweeping views and no one behind you. 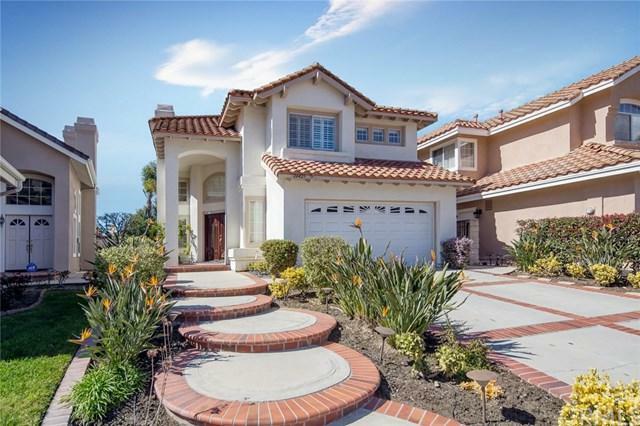 Fall in love with the stunning upgrades made to this home! You'll know when you see it. Dramatic custom wrought iron staircase with a view of the living room below. The kitchen has all the true chef's amenities: with an expanded cooking island, LARGE walk in pantry, and high end appliances. 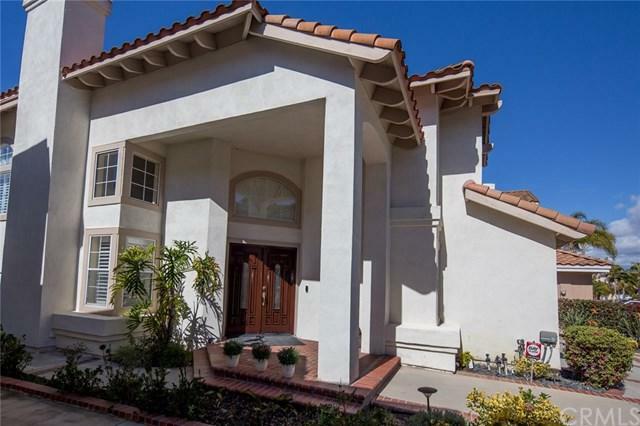 The views from the kitchen include a large backyard, open sky and sunset views and adjoining Don't miss this high on the hill view home, BEST VALUE on the Market in Laguna Niguel, sweeping views and no one behind you. Fall in love with the stunning upgrades made to this home! You'll know when you see it. Dramatic custom wrought iron staircase with a view of the living room below. The kitchen has all the true chef's amenities: with an expanded cooking island, LARGE walk in pantry, and high end appliances. The views from the kitchen include a large backyard, open sky and sunset views and adjoining family room with fireplace. Kitchen and baths all have Travertine tile floors. The formal dining room easily seats 10 to 12. 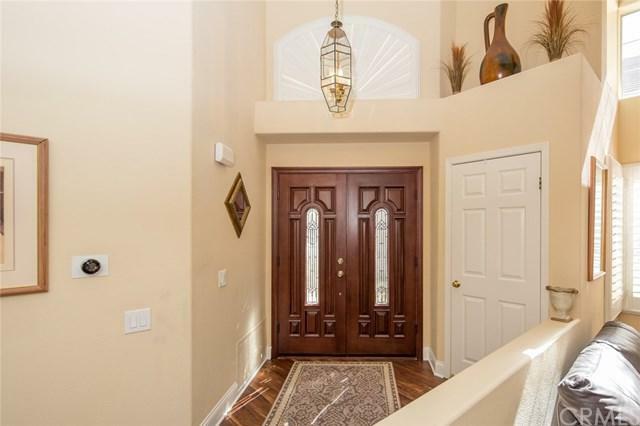 Enjoy Custom European craftsman crown mounding in Kitchen, Family and Dining Rooms. Just installed are the newest high end waterproof plank floors in living areas. Enjoy 3 fireplaces, a whole house fan, an added a 2nd zone heating & ac system, nest thermostat and ring doorbell. Dual pane windows are show off beautiful plantation shutters which add privacy and extra insulation. There is an inside laundry room complete with sink and gas and electric hookups. The master has a fireplace, sweeping views, cathedral ceilings, a walk in closet and second closet and views from all the windows. Both bathrooms have dual sinks, large counters, custom tile work with granite counters. The master has separate tub and shower. Love the large lot & driveway. A few minutes ride to the toll road, Train Station and Town Center shopping and a Very quite neighborhood.